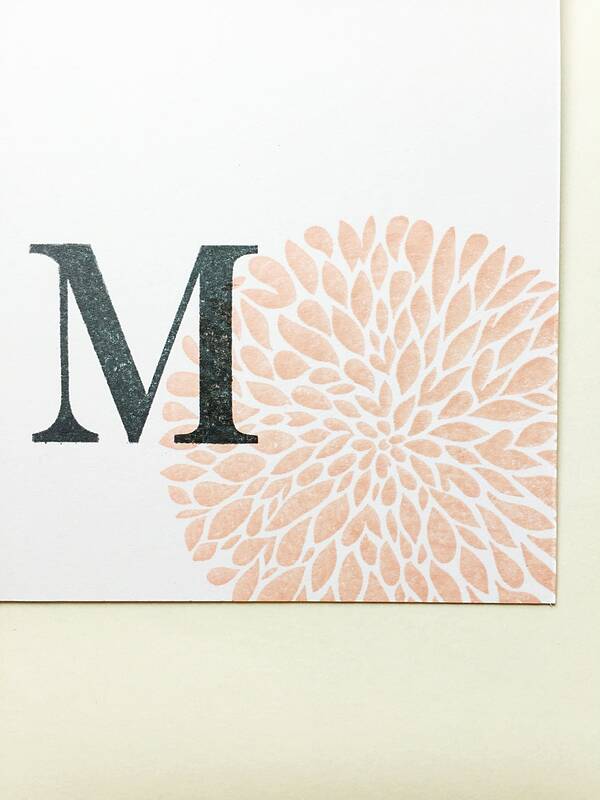 Personalize Gift For Wives. 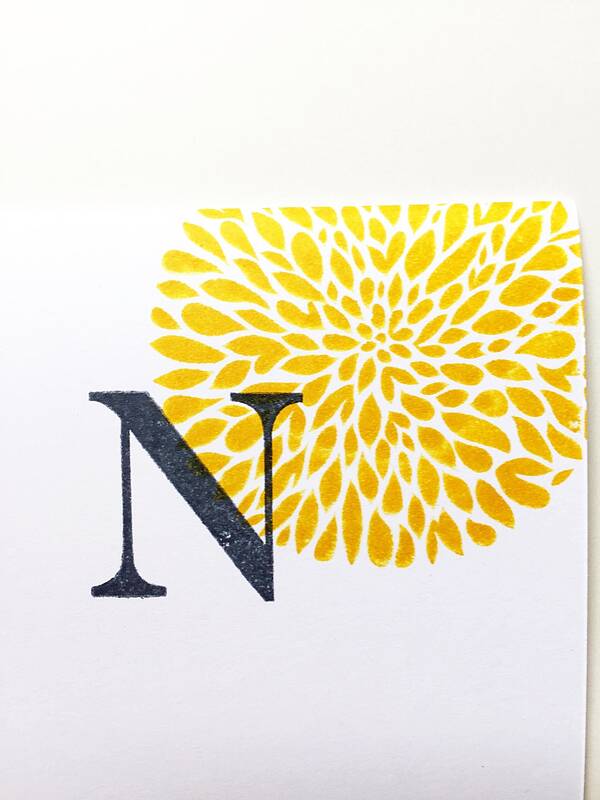 Monogram Notecard. 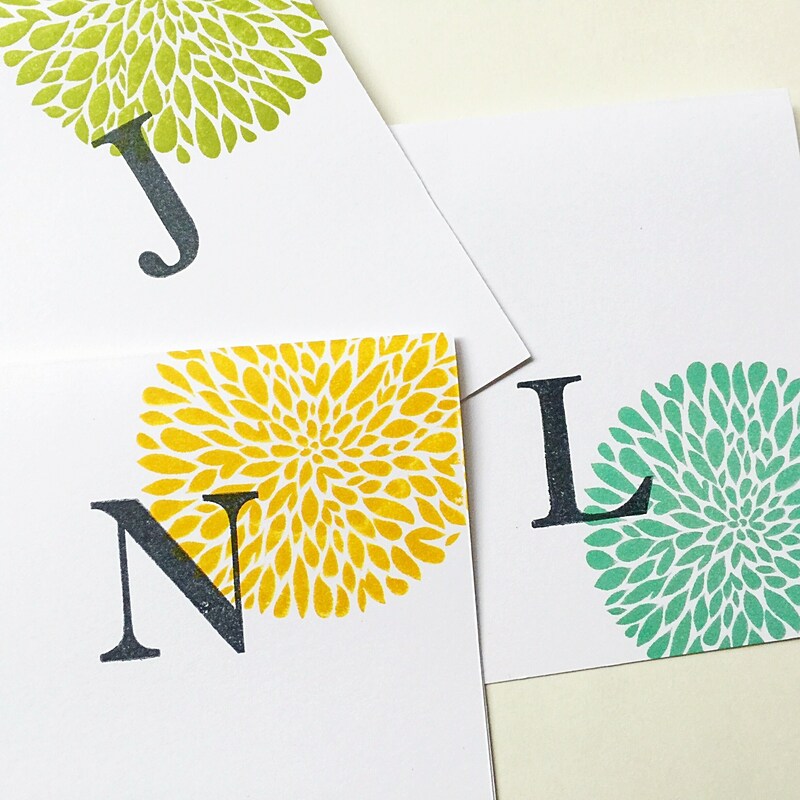 Custom Color Letter Card. 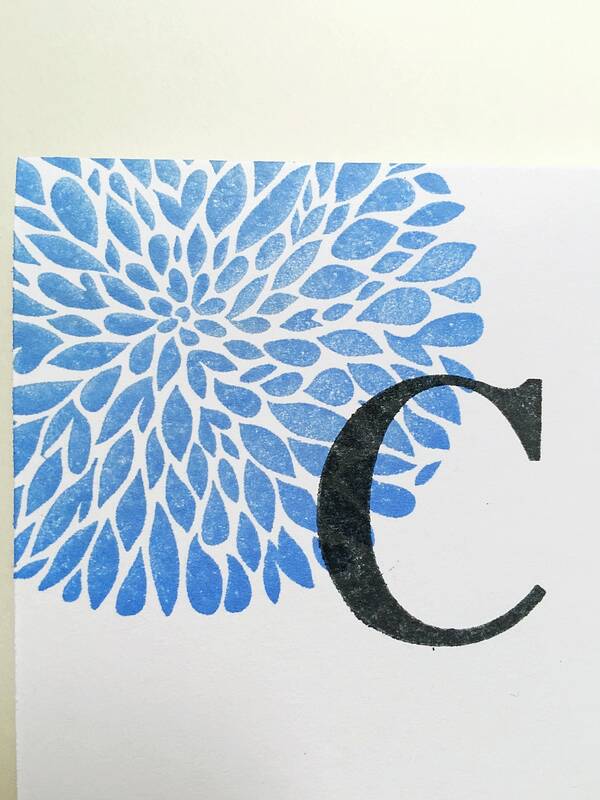 Initial Stationery for Girlfriend. 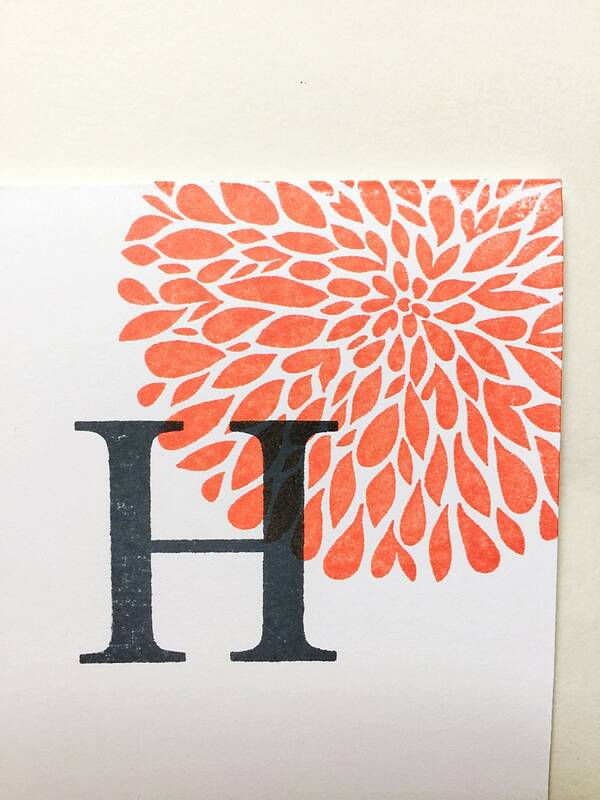 Custom Wife Gift Under 30. 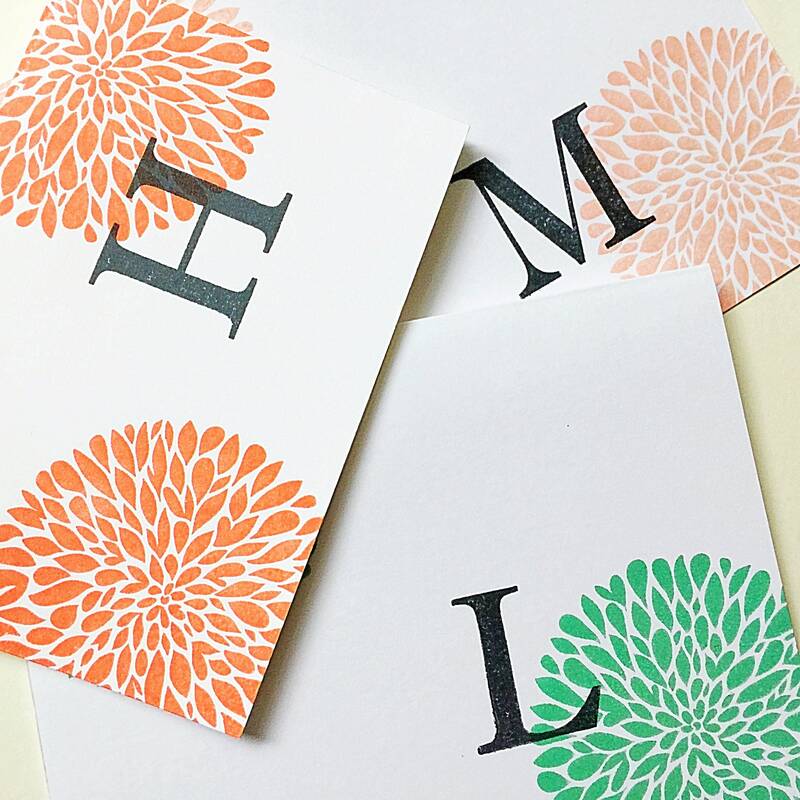 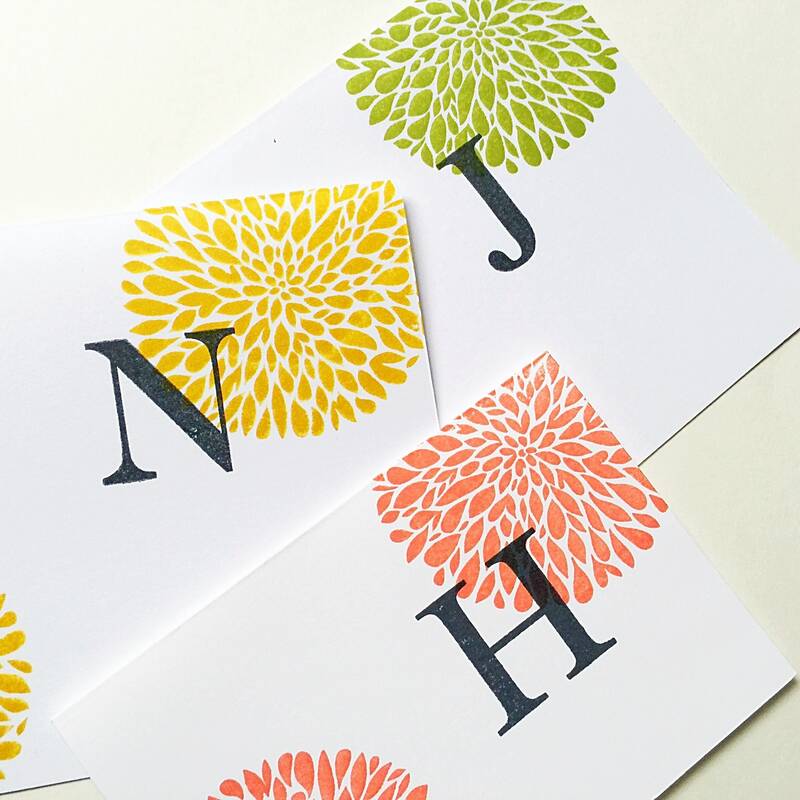 Personalized hand stamped initial cards in custom colors! 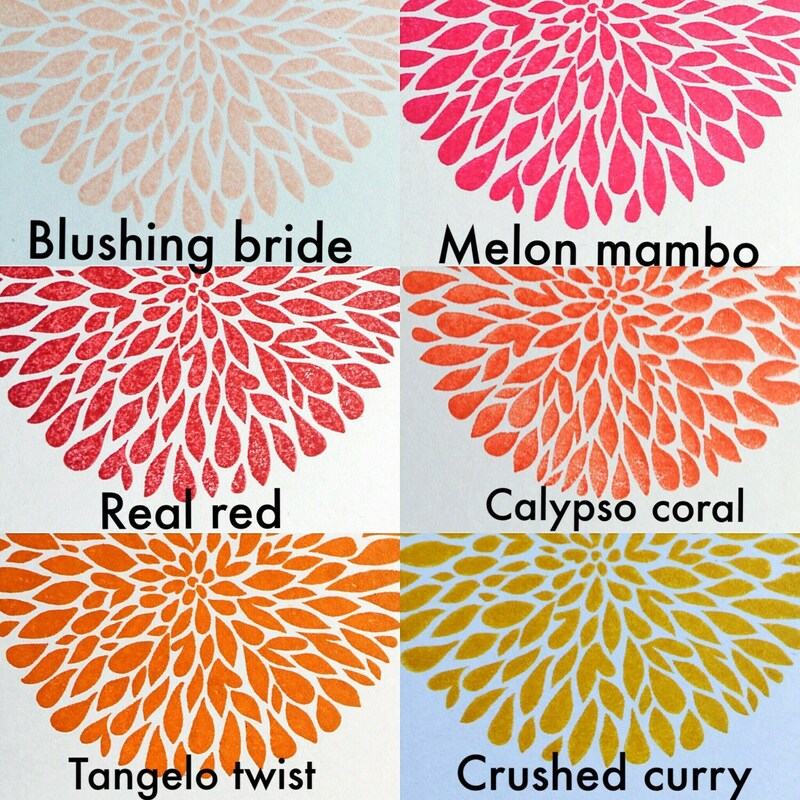 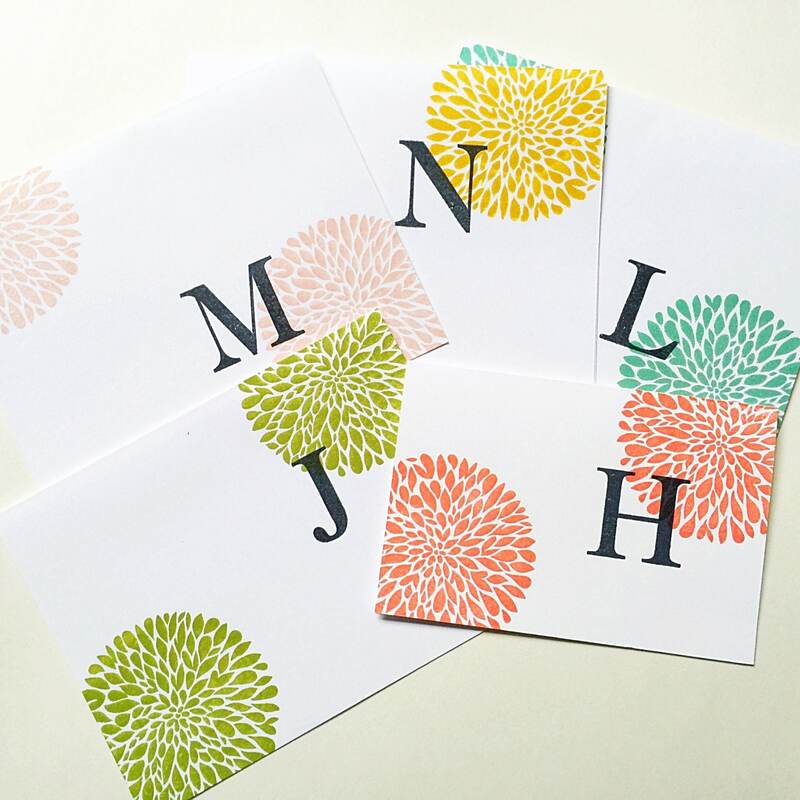 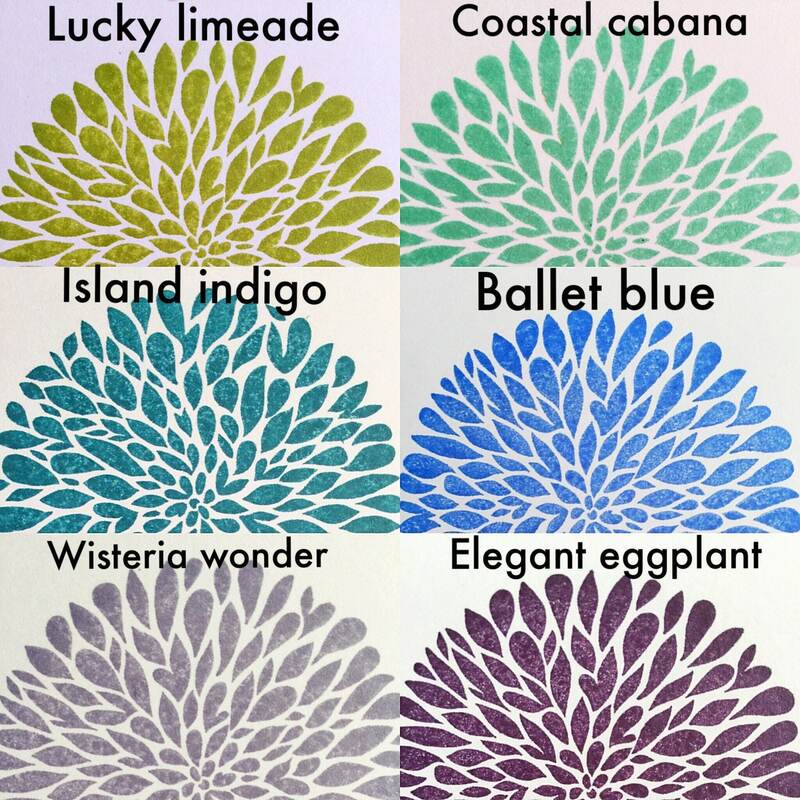 Custom hand stamped flowers in fun colors - a fabulous gift for your special lady!